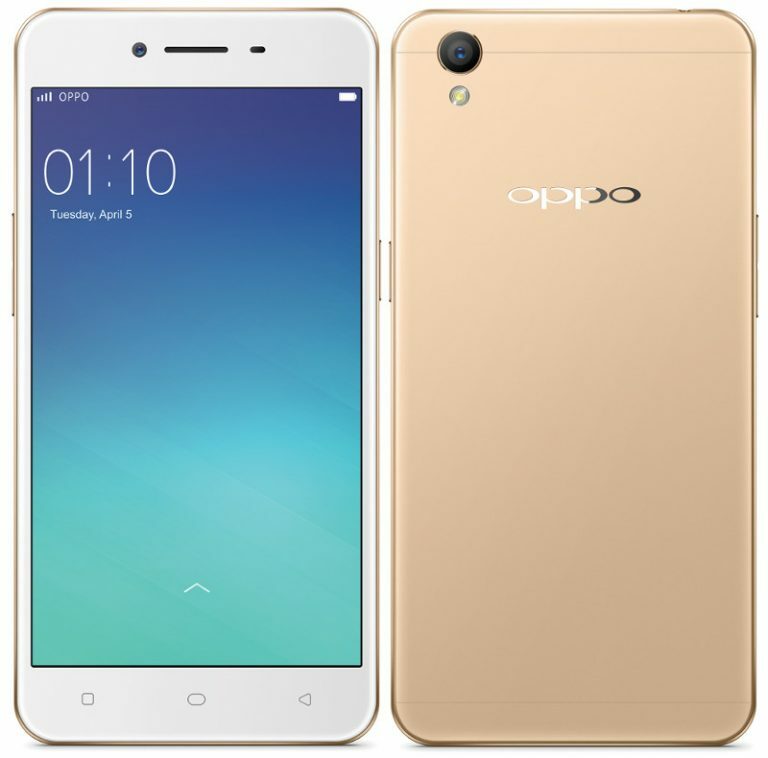 OPPO has launched its entry-level smartphone “A37” in India today which is a selfie-focussed phone featuring a sleek metal body design. The A37 will be available starting 1st of July at a price of Rs. 11,990. It sports a 5″ HD display with 2.5D Corning Gorilla Glass 4 protection and a smooth metal surface along the back that gives it a premium and elegant look. The device is powered by a Quad-core Snapdragon 410 processor with 2GB of RAM, 16GB of storage and runs on ColorOS 3.0 based on Android 5.1 Lollipop. It packs a 8 MP rear camera with a 1/3.2″ back-illuminated sensor, 1.4?m pixels and a 5 MP front camera with a 1/4″ sensor, OmniBSI+, 1.4?m pixels, and is coupled with Screen Flash feature to take bright selfies in poor and low-light conditions. Besides packing a magnesium aluminum alloy framework internally, the A37 weighs just 136 grams and is only 7.7mm thick. Unlike most Android phones that come with a Hybrid SIM tray, the A37 comes with a new triple-slot tray instead that supports dual SIMs (nano) and microSD card upto 128GB. It aims to deliver a quality audio experience with Dirac HD Sound. Comes in 2 metallic colors: Gold and Grey. The Beautify 4.0 optimized using data from millions of users, now supports 7 different levels of intelligent beautification with two modes for different skin tones, thereby allowing you to take perfect selfies. It comes with a Palm Shutter mode for taking selfies, 9 awesome filters and a host of shooting modes like Double Exposure and Slow Shutter to enhance your shooting experience. 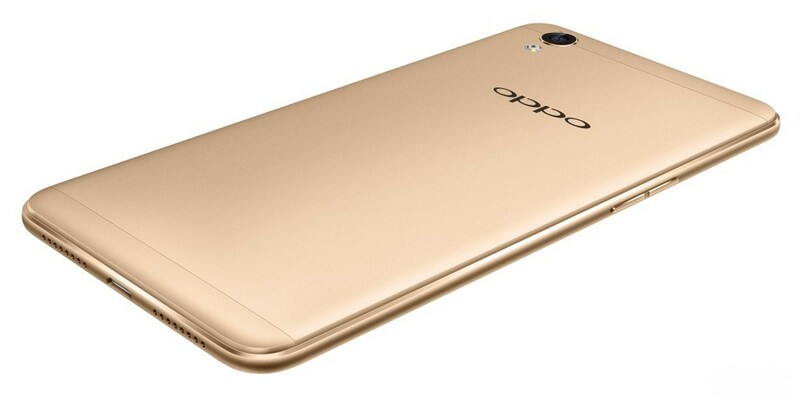 At 11,990 INR, OPPO A37 competes with the likes of Redmi Note 3, LeEco Le 2, Moto G4, Honor 5C, Lenovo Vibe K4 Note, etc. that fall in the similar price segment. The A37 doesn’t looks impressive in terms of overall specs as it lacks a fingerprint sensor, Full HD display, bigger battery and a powerful processor. However, it looks a decent buy for normal users who prefer a premium looking phone with a smaller 5″ screen that’s handy in everyday usage. We look forward to try out the device and share our initial impressions. The A37 will be available from July 1st through online and offline stores. Other features are ok…but the battery is little bit less powerful..